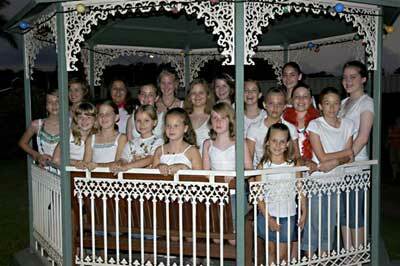 The Sue Bond Singing Studio. 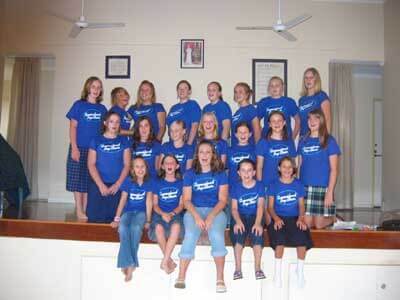 The Sue Bond Singing studio is situated on the Sunshine Coast at Maroochydore. 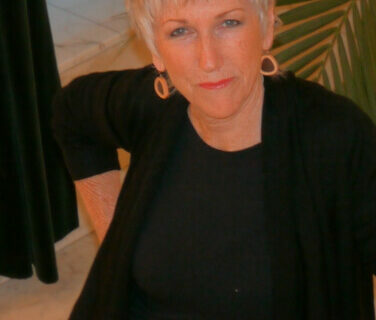 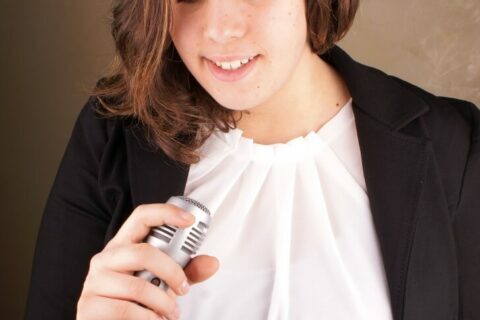 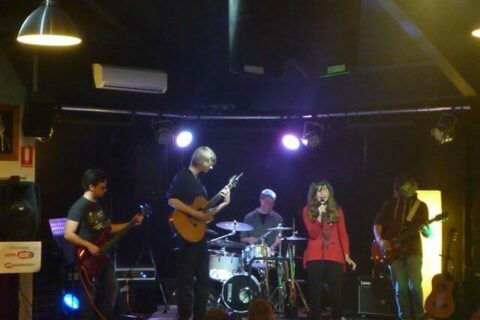 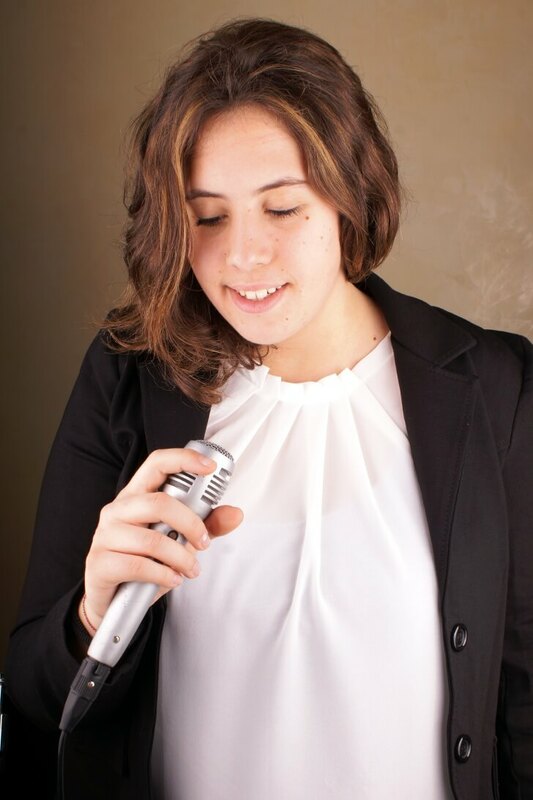 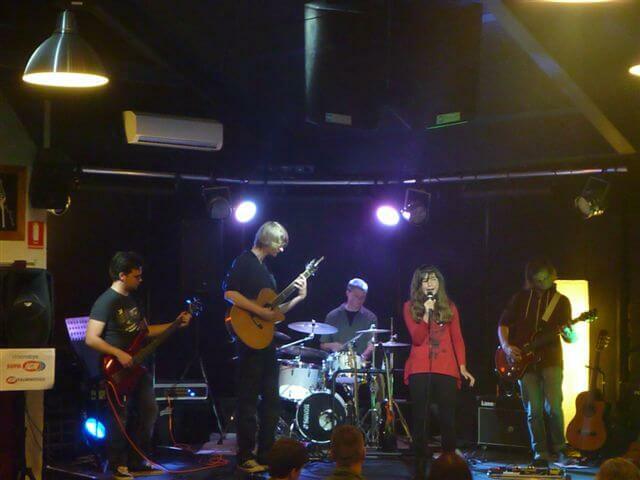 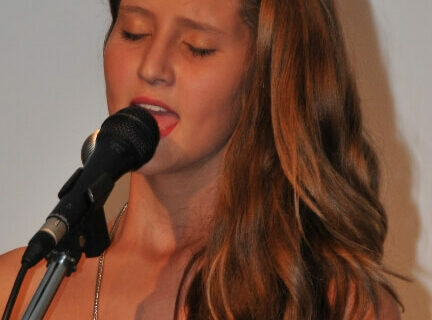 Whether you are a beginner or a professional singer, Sue Bond can help you to achieve your dream. 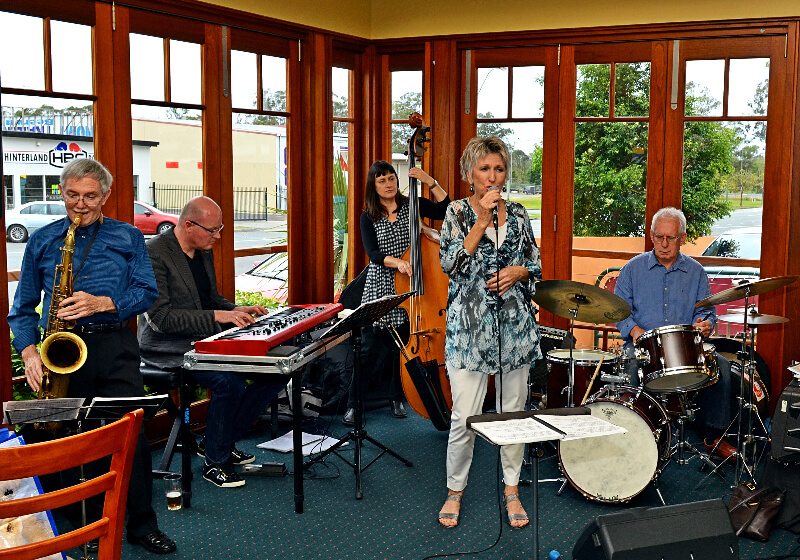 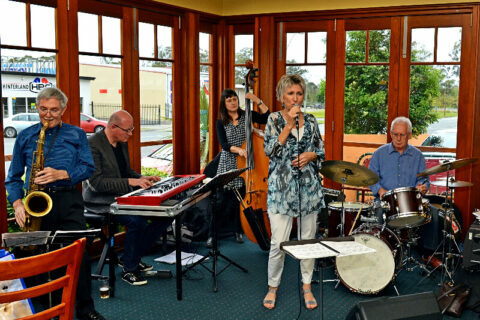 Sue studied voice at Perth Conservatorium and Queensland Conservatorium Griffith University and graduated with High Distinction in the Graduate Certificate in Music Studies / Vocal Pedagogy. 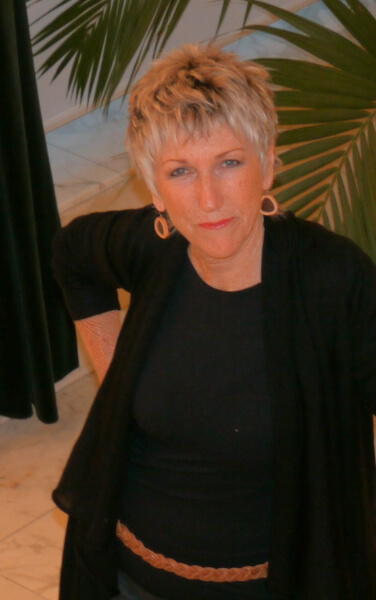 As a member of ANATS (Australian National Association of Teachers of Singing), Sue is informed continually of new developments in Voice Science and regularly attends Voice Seminars with International and National leaders in this field. 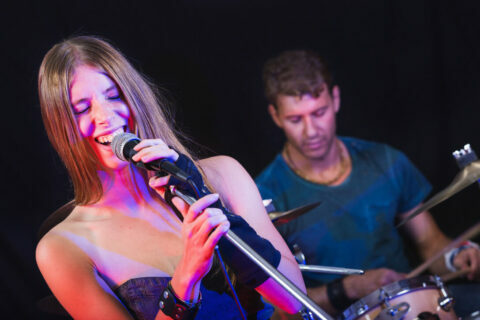 Private instruction with Sue provides students/clients with individual guidance and a comprehensive training programme to develop a well-rounded, adaptable technique and an individual, personal vocal style, necessary for excellent performance. 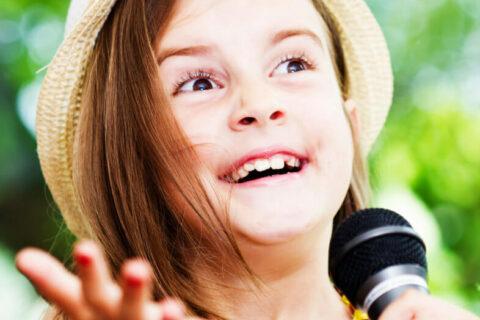 Emphasis is on free function and healthy vocalising needed for contemporary singing, which includes, breath management, body alignment, maintenance of vocal health, articulation and coordination of your instrument. 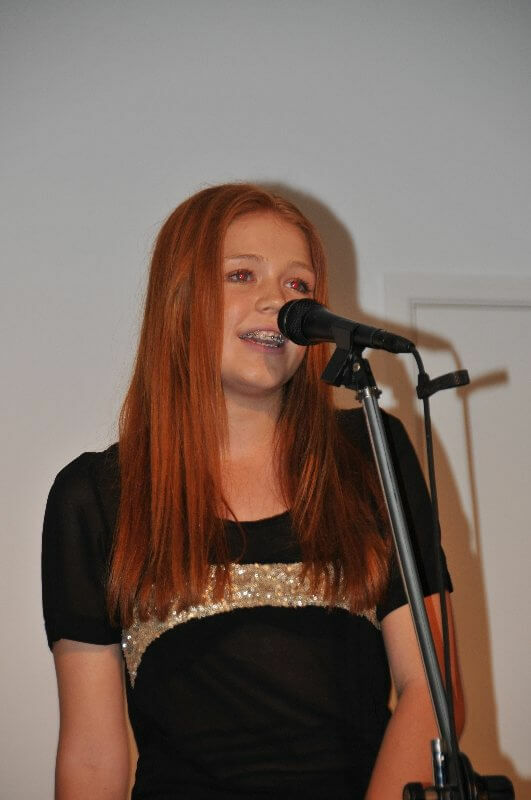 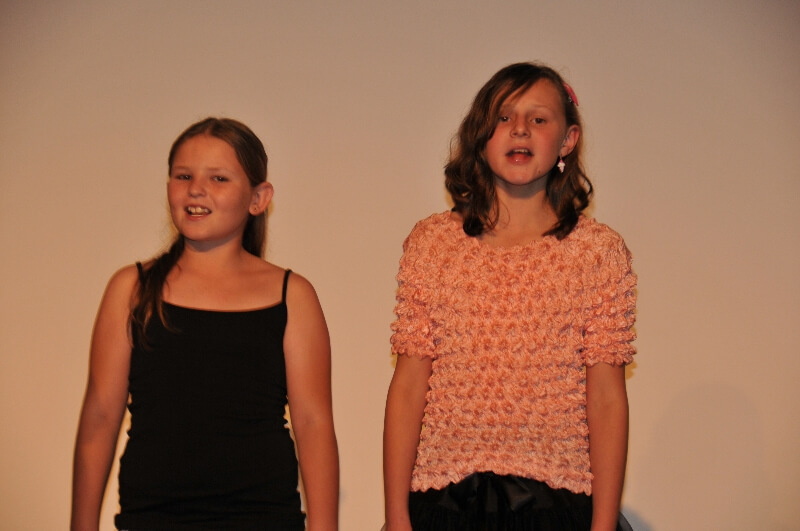 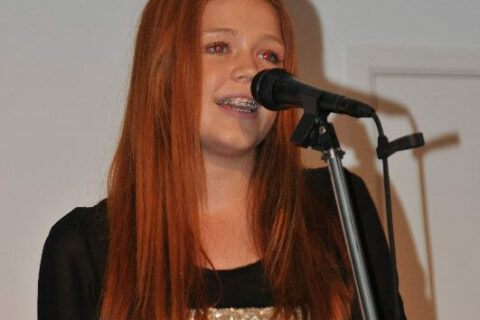 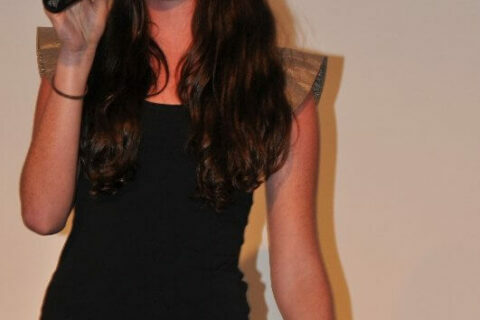 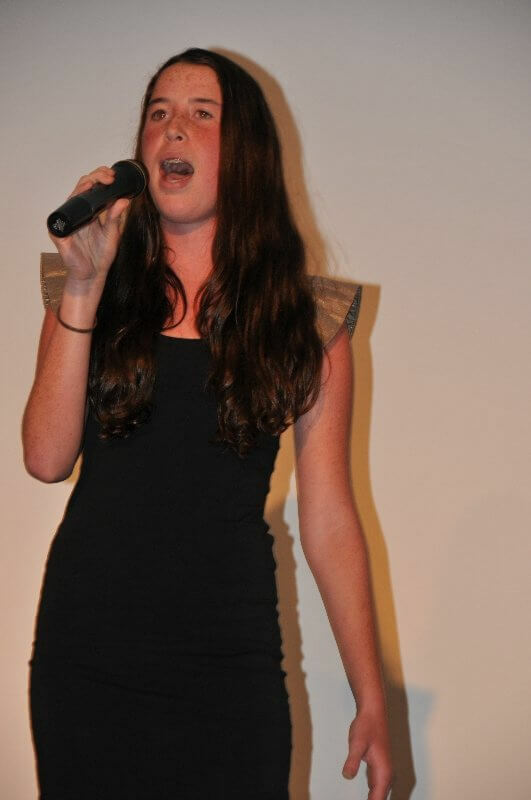 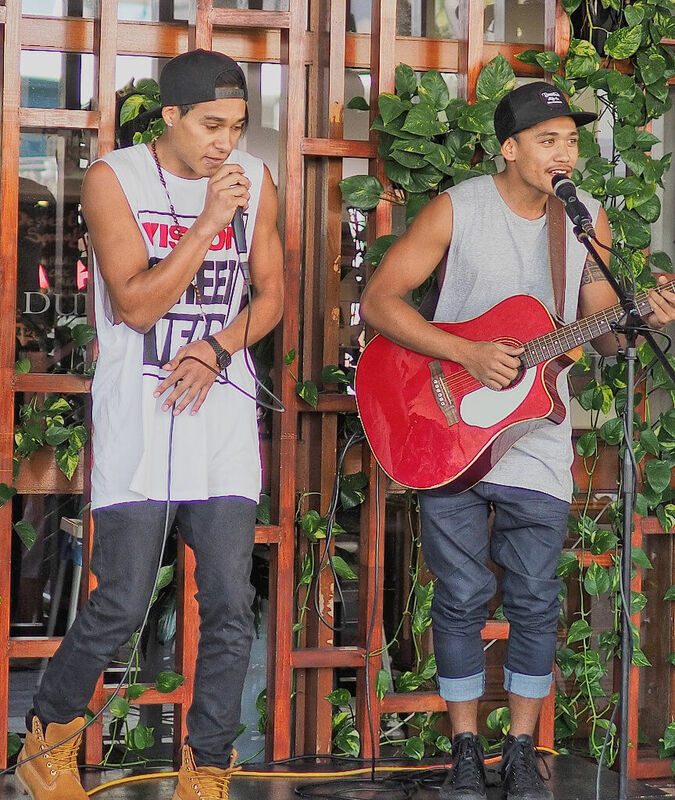 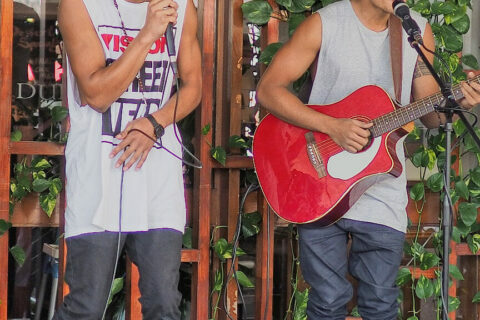 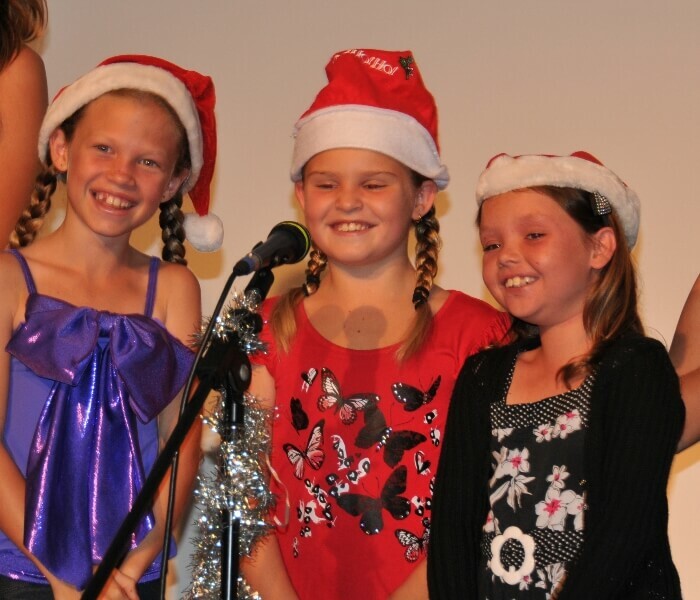 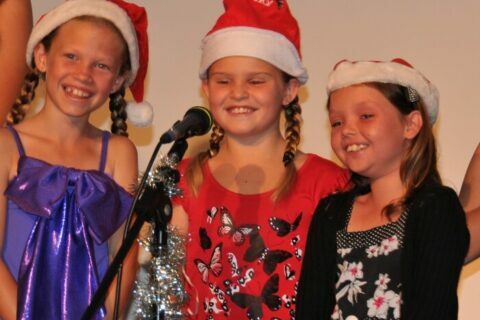 Singing lessons on the Sunshine Coast in Maroochydore for children and adults are conducted on a one to one basis at Sue’s fully equipped studio. 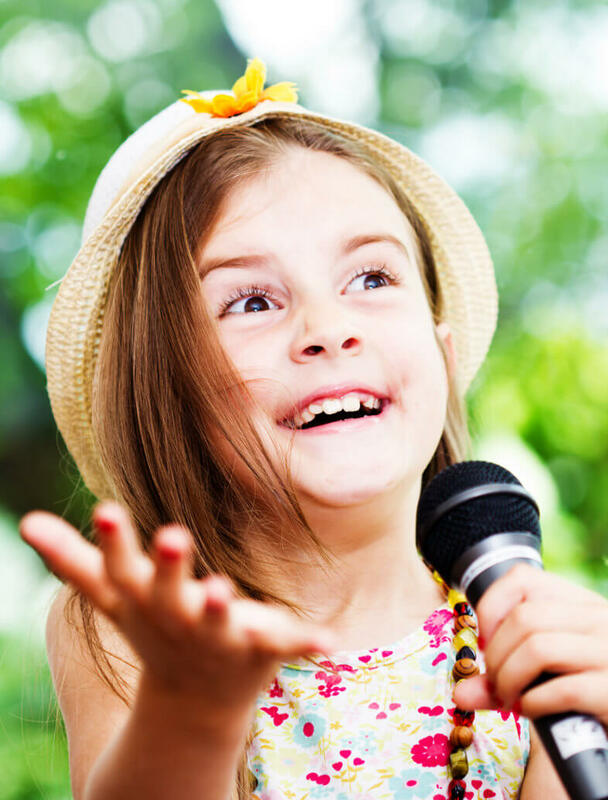 No previous experience is needed, and lessons are available for both the development of professional singing ability, or for fun and personal growth. 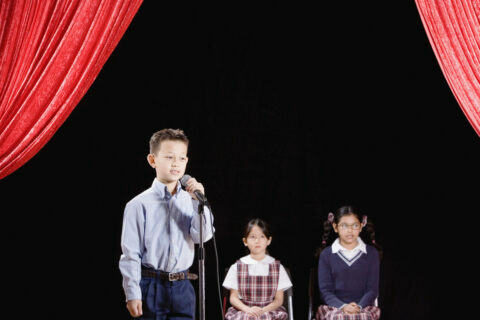 You may take lessons to build your confidence for an audition or specifically for an event at which you wish to perform. 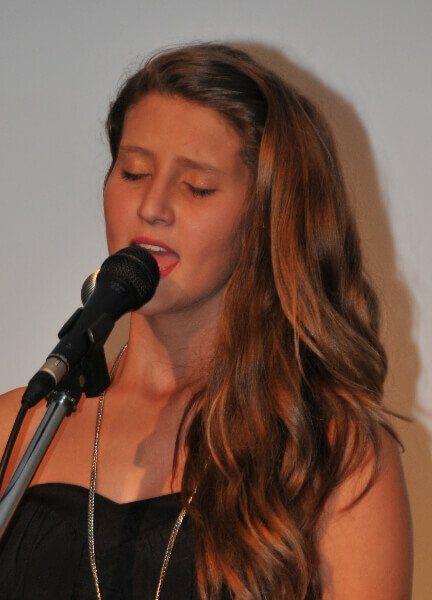 Whatever the motivation, you will quickly hear improvement in your singing.